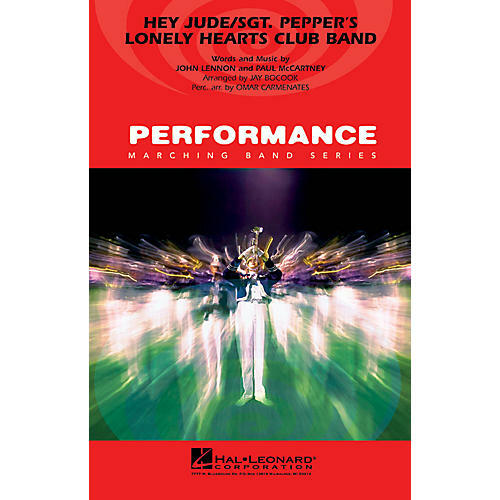 Mallets and woodwinds accompany a sensitive baritone solo as this Beatles classic starts to unfold. The chart builds to a peak just as the entire band breaks into singing the famous refrain. What a great spot to involve the entire audience, then the exciting rock strains of Sgt. Pepper power this chart to a rousing finish!